Fitness for Free with KG Group! 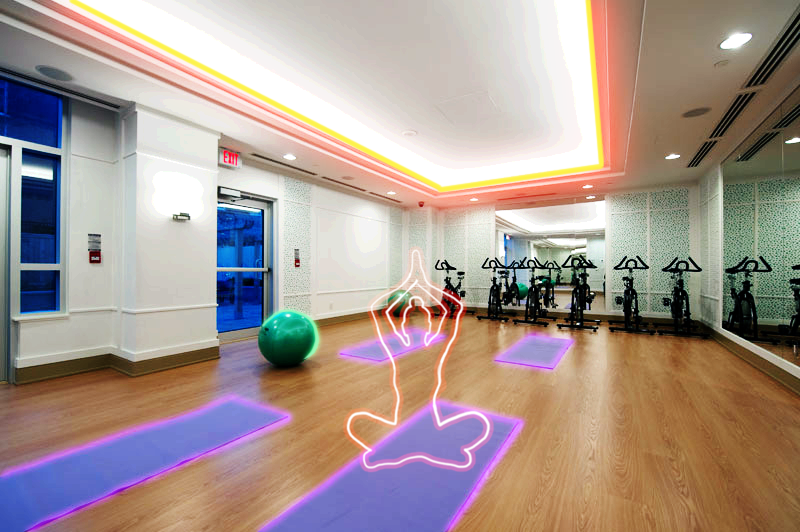 At KG Harrison near Yonge & Sheppard, you don't need a gym membership when you are a resident! Please join us for our FREE fitness classes, offered two times a week in the Yoga Studio. Stay fit and have fun while meeting your neighbours. Just another reason why it's better to be a part of the #KGBetterLiving lifestyle!